I read this article and found it very interesting, thought it might be something for you. The article is called Sainsbury Family, The and is located at https://www.medalofphilanthropy.org/the-sainsbury-family/. Our approach to philanthropy is very simple. We do not believe that spending any more money on ourselves or our family would add anything to our happiness. However, using it to support social progress we have found deeply fulfilling. In 1869, about the time that Andrew Carnegie was beginning his steel business in the United States, John James Sainsbury and his wife, Mary Ann, bought a small dairy shop in London and turned it into a grocery store. From this beginning, the Sainsburys created a supermarket chain which today has over 700 stores, of which 191 are in the United States. Total sales are nearly $30 billion and profits are about $1 billion. Moreover, the Sainsbury family, like Andrew Carnegie himself, put the same vision and fervor into their philanthropic efforts as they did in their great retail ventures. Today there are nineteen trusts set up by eighteen different members of the family spanning over three generations and provide the benchmark for British philanthropy over the past three decades. Examples of these trusts are: massive long-term support for the country’s National Gallery, where there is now a new Sainsbury wing; The Sainsbury Centre for Visual Arts at the University of East Anglia; and The Sainsbury Centre for Mental Health. In 2001, the Sainsbury Trusts donated some $90 million to a wide range of good causes both in Great Britain and abroad. The flagship of this fleet of trusts is the Gatsby Charitable Foundation. 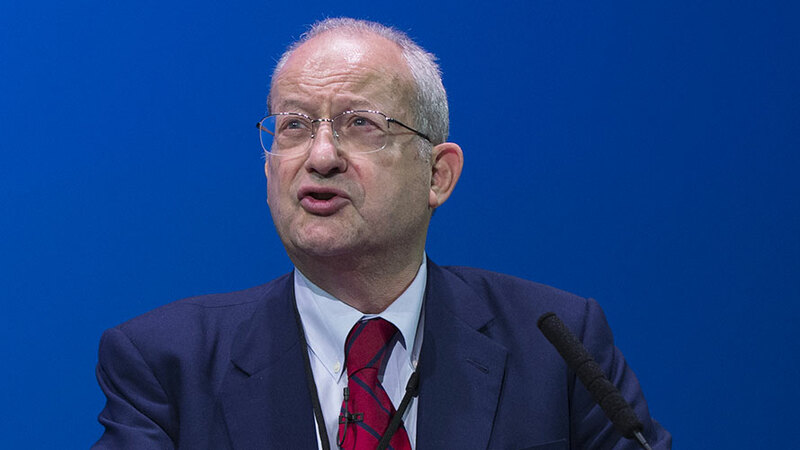 Lord David Sainsbury, who is going to accept the Andrew Carnegie Medal of Philanthropy today on behalf of the family, established Gatsby in 1967. He was twenty-seven years old, and he used his own inheritance to do it. In 1993, David Sainsbury made a further gift to Gatsby of over $300 million. At the time, this gift was the largest single philanthropic donation ever recorded in the UK. 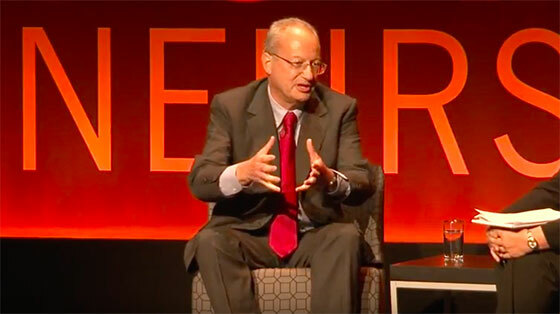 Each year since then, Lord Sainsbury has donated at least another $10 million to the trust. Gatsby is one of the most interesting grantmaking institutions in the world, guided by principles that sound as if they could have come out of the mouth of Andrew Carnegie himself: First, Gatsby is very focused. Its trustees concentrate on a limited number of areas, such as plant science, mental health, or help to Africa. Second, Gatsby is proactive. Rather than awaiting proposals, its trustees identify areas for action. Third, the trustees are not afraid to experiment and take risks, both of which are generally outside the comfort zone of most government bureaucrats. Finally, the trustees look to the long term. They believe that many things worth changing can take ten years or more to improve substantially. Clearly defined aims, not the length of the grant, are important to the trustees. The Carnegie institutions are deeply grateful to the Sainsbury family for the enormous generosity they have shown to the world over the years.